Our MN Tower building that was built for the purpose for offices and services with modern day construction is situated in class A of UB city, right side of the freedom square. Having your office in our MN tower, you will be near by the business ministry department, legal service administration, high class hotel, best phone operator, and situated close to highly know companies. MN tower office uses modern technology to simplify your daily needs. Our goal is to take your business to the next level with our innovative technologies. 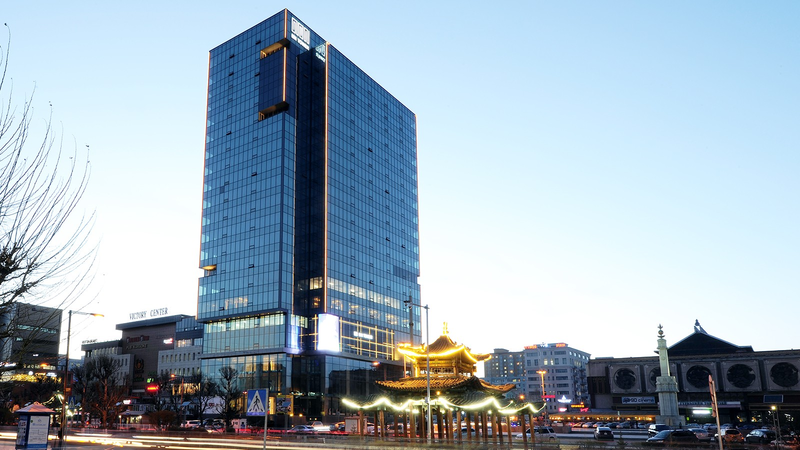 Our MN Tower building that was built for the purpose for offices and services with modern day construction is situated in class A of UB city, right side of the freedom square.